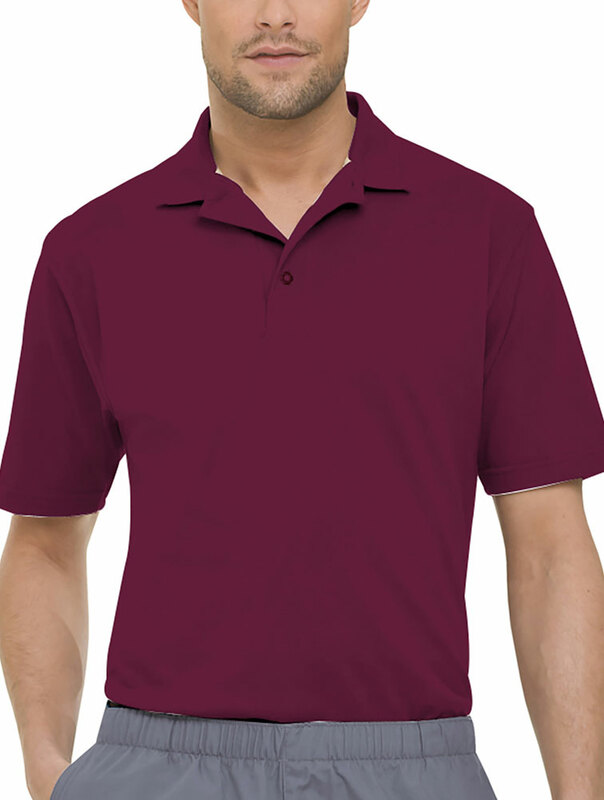 Soft pique unisex polo with athletic fit. Double ridge tipped collar, curved placket with two buttons and one logo snap. Tagless. Twill taped neckline and side vents, back yoke, and drop tail.